I used a forum that I am an admin on that is rarely used anymore for an example. This is only a suggestion, but would make it easier for newer members to completely link up with the clan. 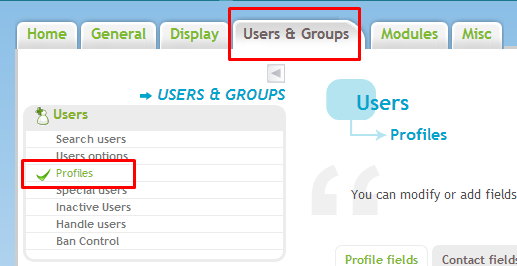 First we go to the Users & Groups tab. 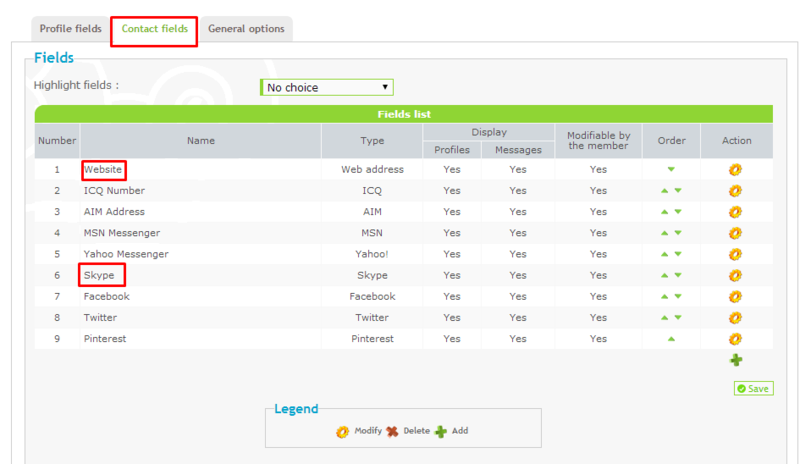 Continue on to the Profiles option. The profile field contains things such as your IGN (In game name), Join Date, Posts, etc. 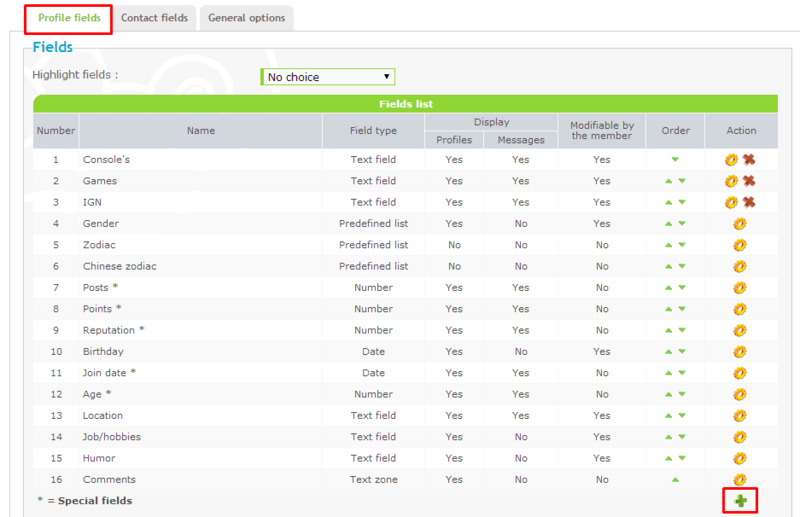 New categories can be added by using the green + as seen in the bottom right corner of this image. The last picture is my main purpose of posting this. Thank you for reading. Let me know if any of these are available for us, or if anyone else supports it? Seems like a good idea, but because of privacy manners I don't think many people will provide their FB/Twitter/whatever. Rest sounds perfectly fine to me. I will look into this, this morning. I added a 'Steam Profile' icon you can add to your profile, it will give you a steam Icon on your posts so people can find you. Looks nice, thanks Ryu. I like being able to see Age as well as someone's location, so that I know around what time it is for them without checking the timezone thread. Keep up the great work. Our forums are looking amazing.